A metallic print mounted to a non-warping black Foam core. 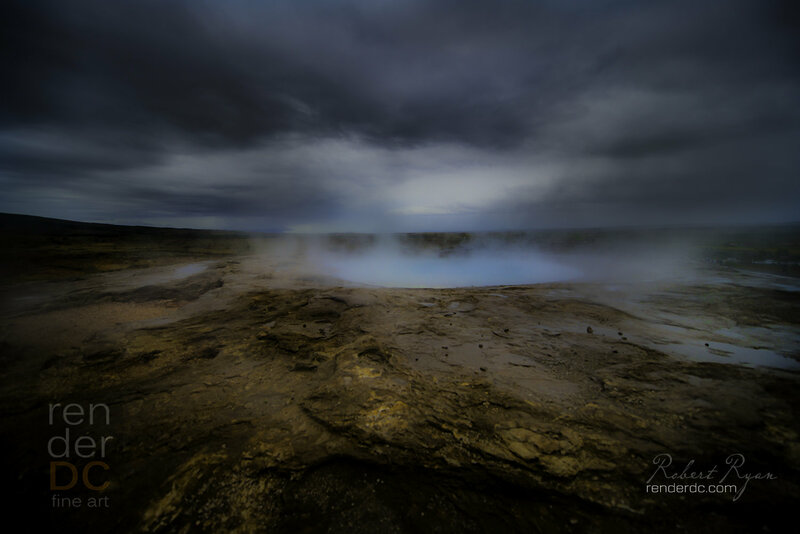 Geyser is a very special place in Iceland. This print is available in canvas or a metallic media.